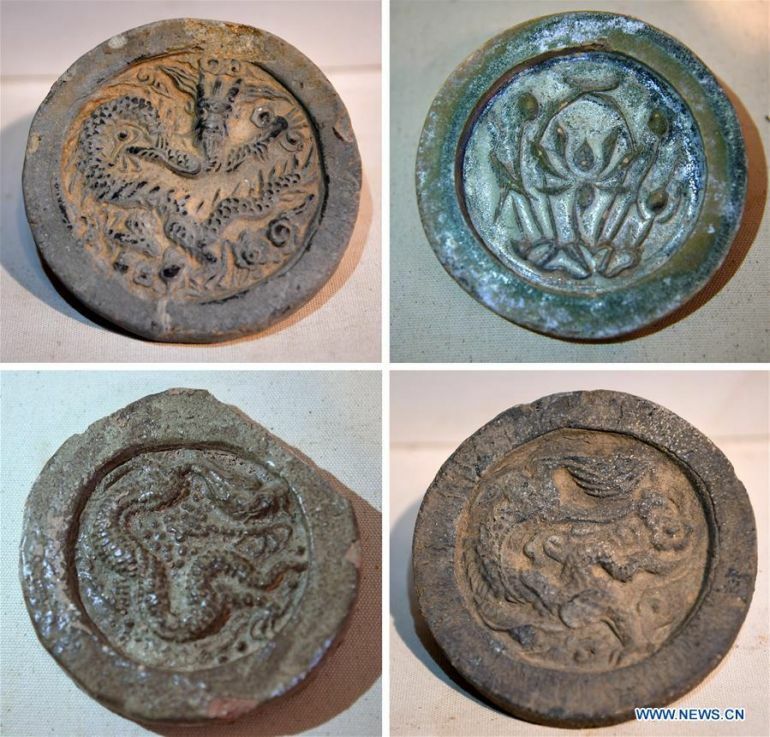 Four years of excavation has finally revealed a massive structure dating from the Song Dynasty period (circa 960 – 1279 AD), in the form of China’s largest Taoist temple. 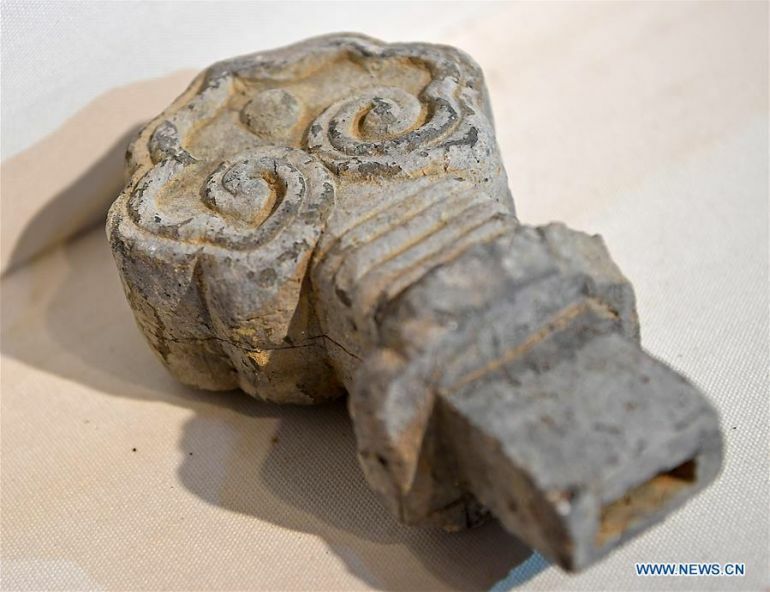 The complex, known as the Great Shangqing Palace, was unearthed in the country’s eastern Jiangxi Province, at the foot of the Longhu Mountain. 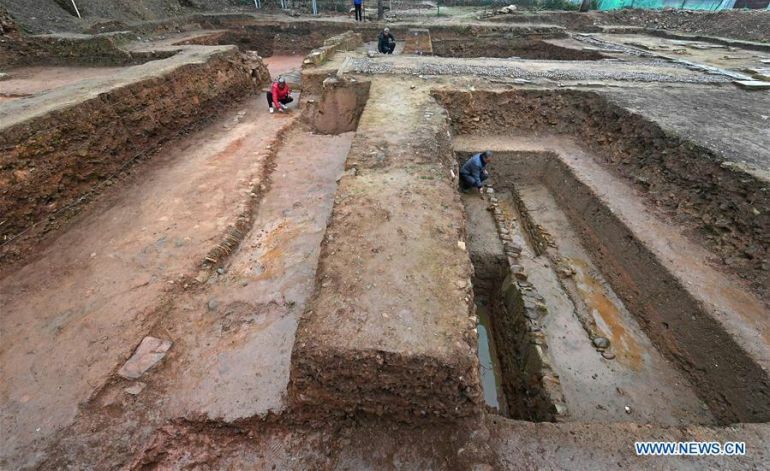 And till now, archaeologists have been able to excavate around a whopping 54,000 sq ft of the palace, an area equivalent to an American football field. Coming to the historical side of affairs, the Great Shangqing Palace was the focal point of the Zhengyi Sect of Taoism, a sect originally founded by Zhang Daoling (circa 1st century AD), who was believed to have lived and practiced his faith in the vicinity of Longhu Mountain. 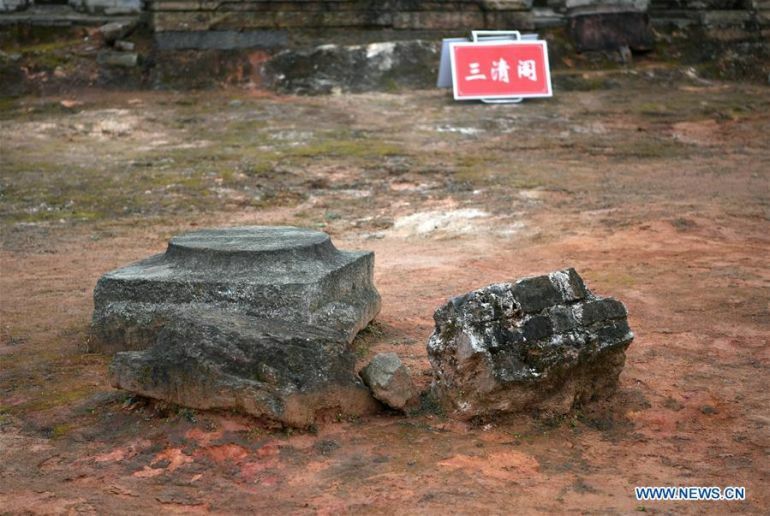 Interestingly enough, the first temple at a proximate site, on top of the mountain, was probably constructed by the Han Dynasty (circa 202 BC – 220 AD). 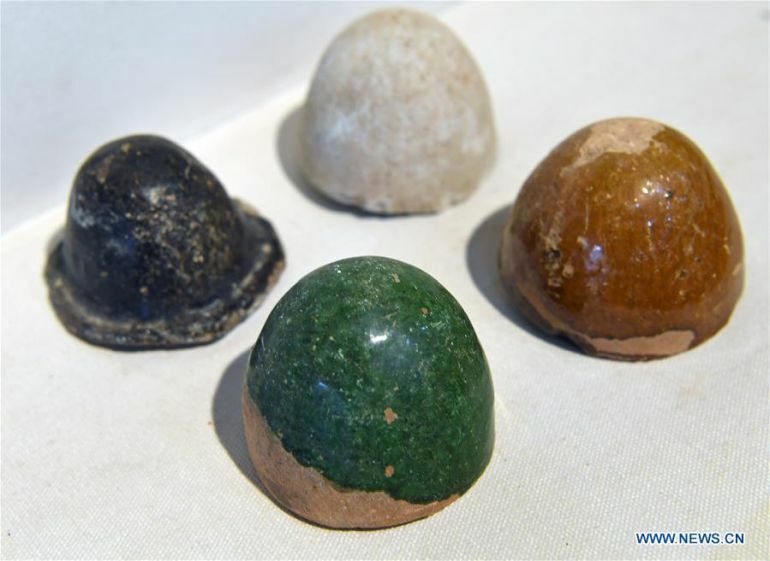 However, it was during the Song Dynasty period that an entire Taoist palace was established at the foot of the mountain. 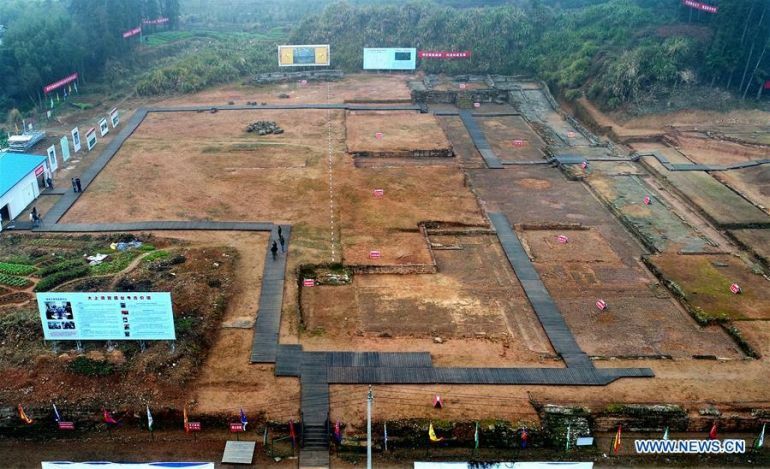 The complex was later expanded upon and transformed into an imperial palace for Taoist practice by the succeeding Yuan Dynasty (circa 1271 – 1368 AD). 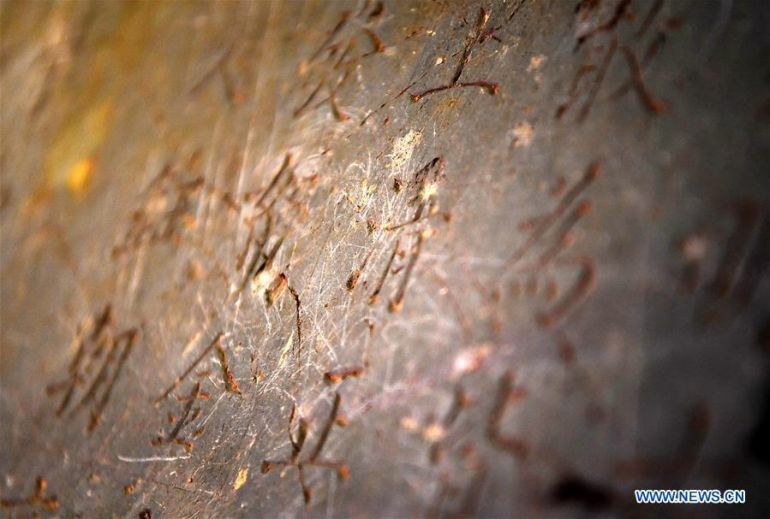 In fact, the Great Shangqing Palace was continuously used till it was destroyed by a fire in 1930. 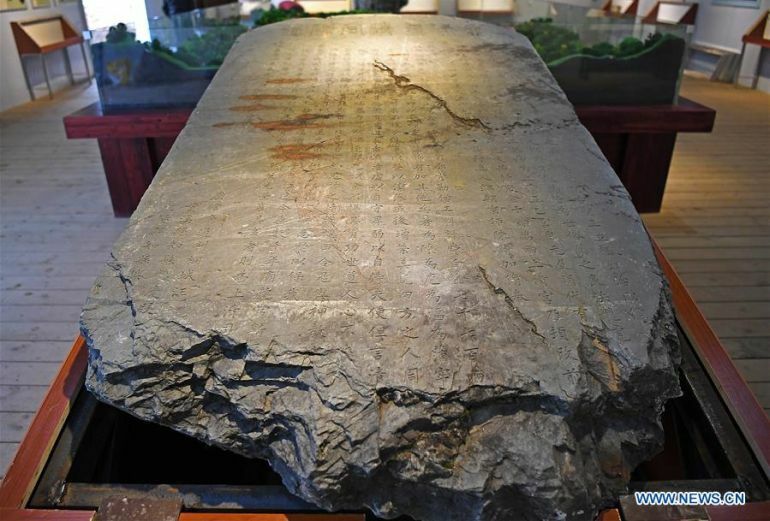 As for the archaeological scope of the site, Chinese workers involved in a modern landscaping project stumbled upon a stele (pictured below) in 2014 that marked the renovation of the Great Shangqing Palace, undertaken under the auspices of Emperor Jiaqing (1760-1820 AD) of the Qing Dynasty. 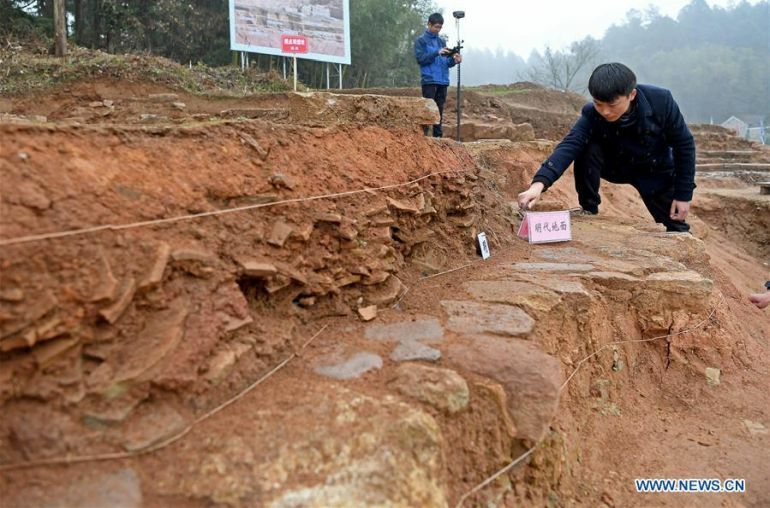 The State Bureau of Cultural Relics then intervened, and the consequent archaeological project centered on 30 sq km of area, has been touted as the largest excavation of a Taoist site in China. 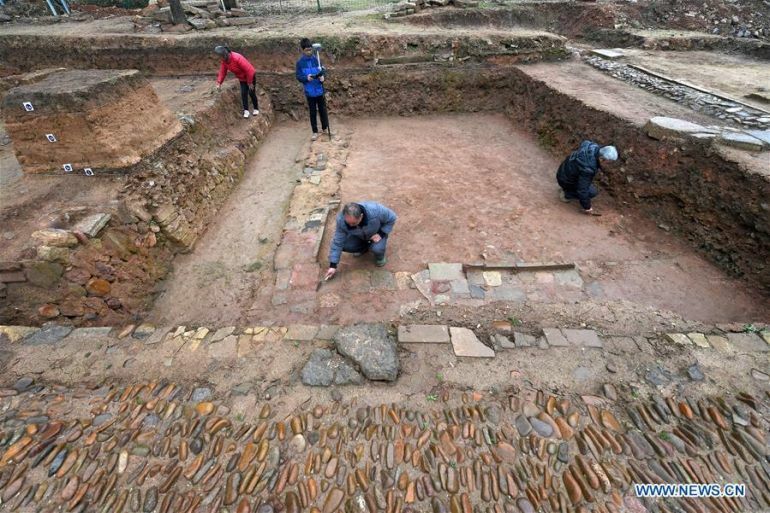 Lastly, the researchers not only ascertained the location and magnitude of the massive palace structure but also came across a bevy of pottery and porcelain specimens along with glazed tiles and other building materials. 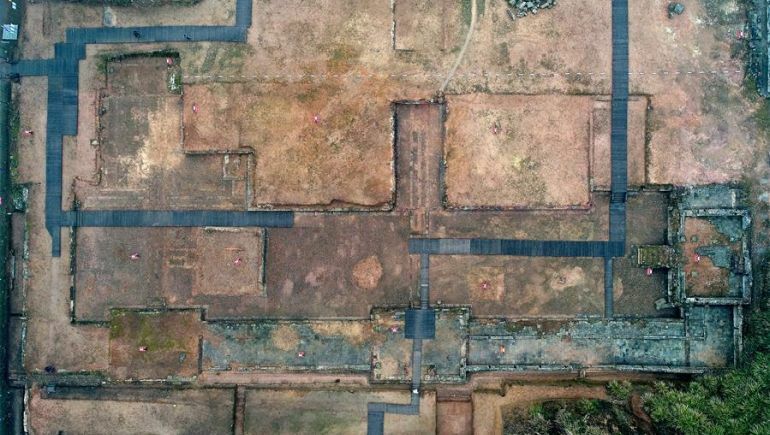 And considering the sheer size of China’s largest Taoist temple-palace, the archaeologists are even looking forward to applying for the World Heritage Site status that could be accorded to the almost thousand-year-old Great Shangqing Palace.